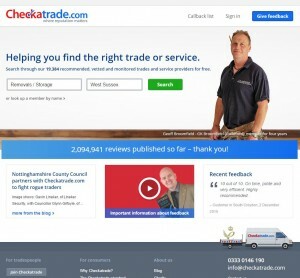 Checkatrade was established by Kevin Byrne in 1998. Kevin's Vision was to eradicate the ever growing number of Rogue Traders and Cowboys operating throughout the UK by providing individuals and businesses alike a directory containing the most trusted tradespeople the nation has to offer. Since, Checkatrade has grown impressively with well over 6 million people trusting its directory in 2014 alone. 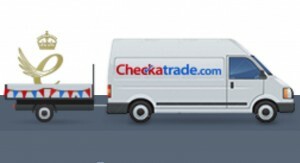 Checkatrade run stringent background checks (which can take months to complete) on each and every tradesperson before they can become a member. Once they have become a member they agree that there customer can leave feedback (good, bad or ugly) on the Traders Checkatrade profile page for all to see. No other tradespeople directory uses such stringent measures as background checks and public feedback to ensure your safety and trust. MVS Removals have been approved members of Checkatrade since May 2008 with an astounding Star Rating of 9.9 out of a possible 10. Everyone of our customers have been more than pleased with our work. 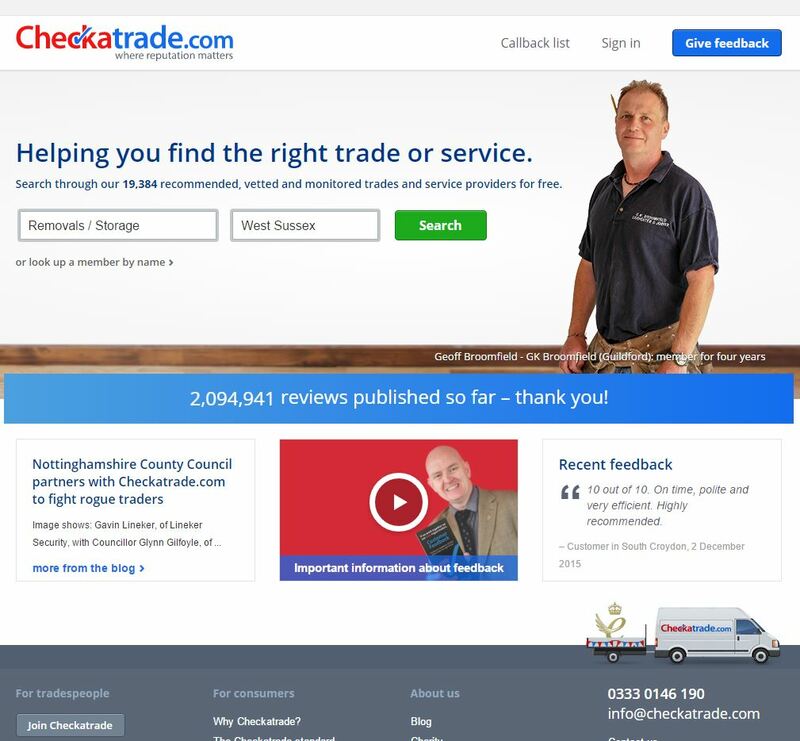 To find out more about Checkatrade and what our Checkatrade customer though about us then please visit our Trades Member profile HERE.